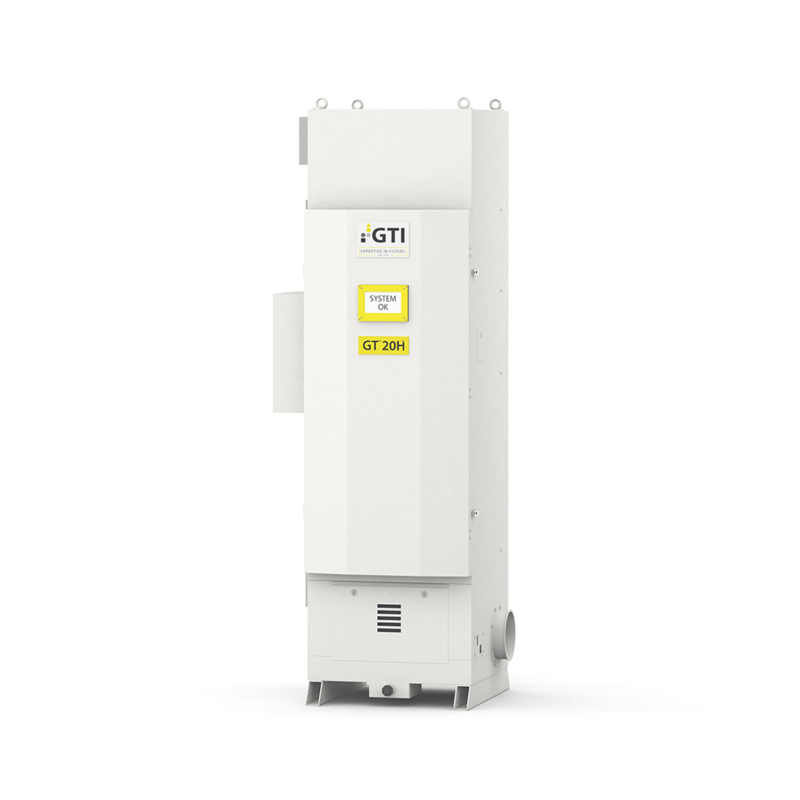 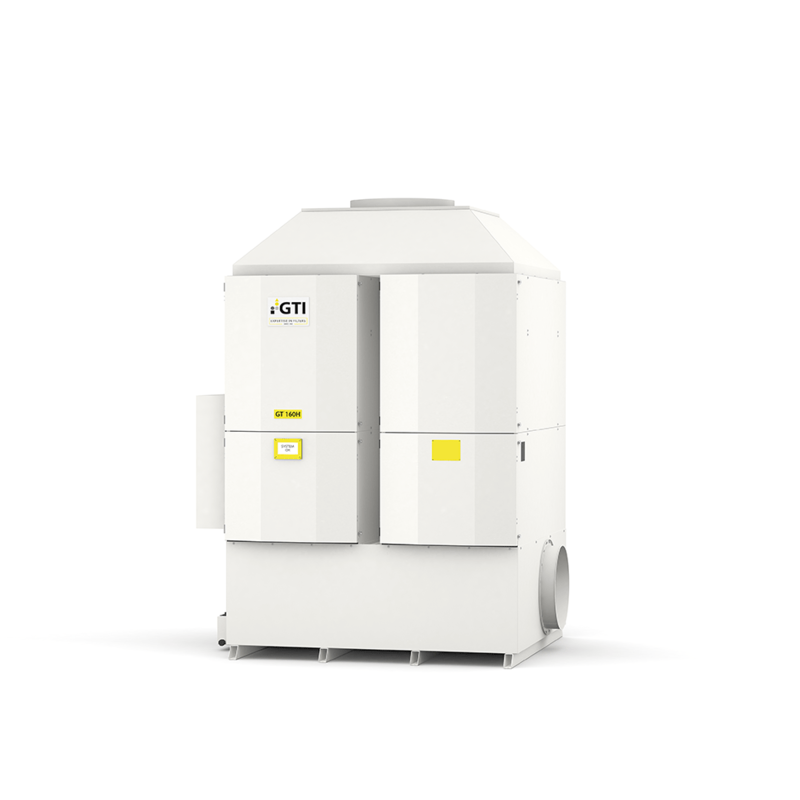 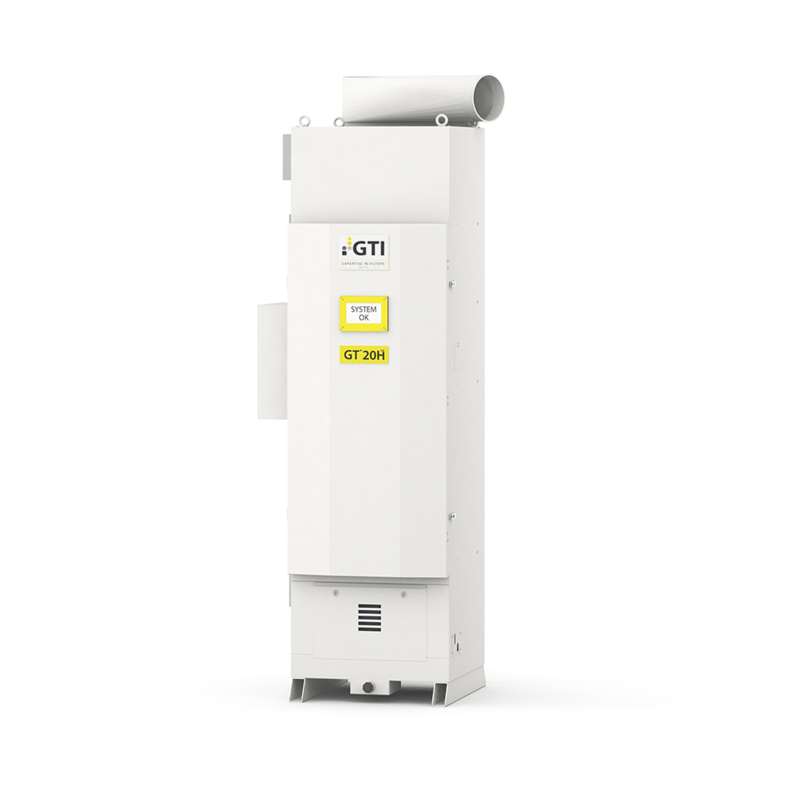 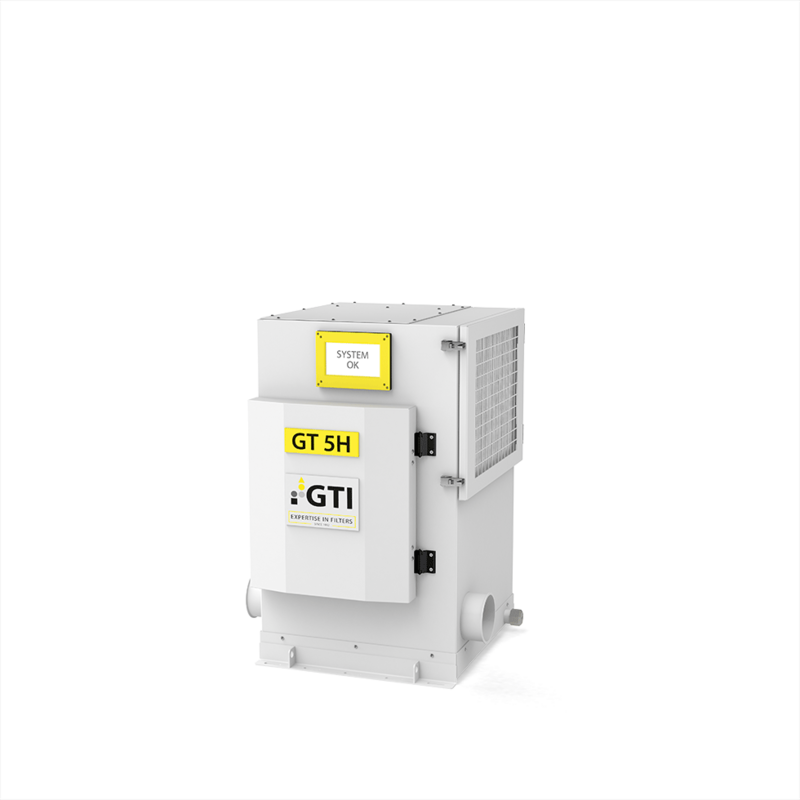 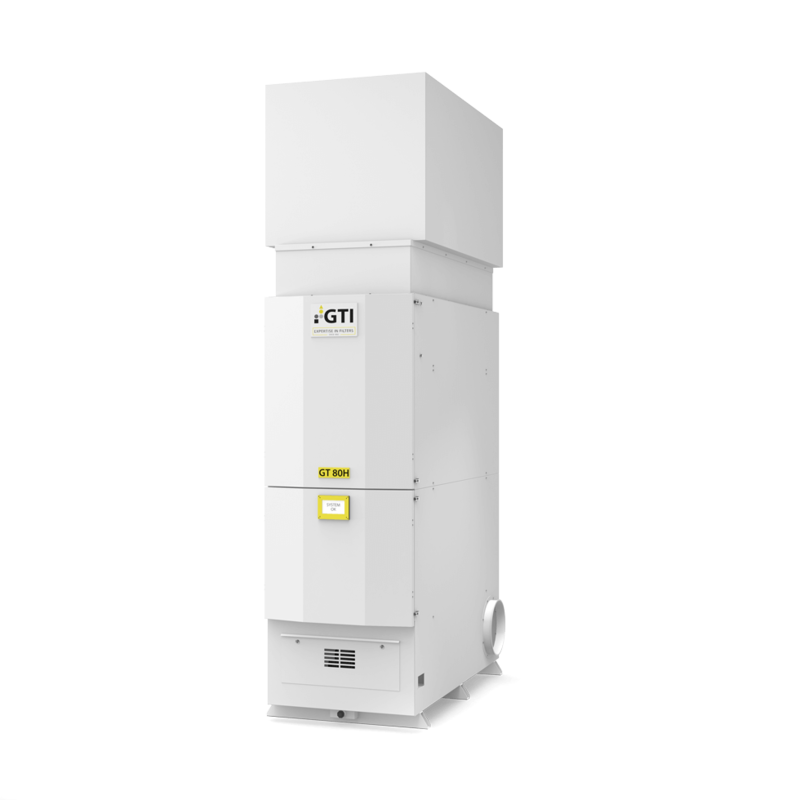 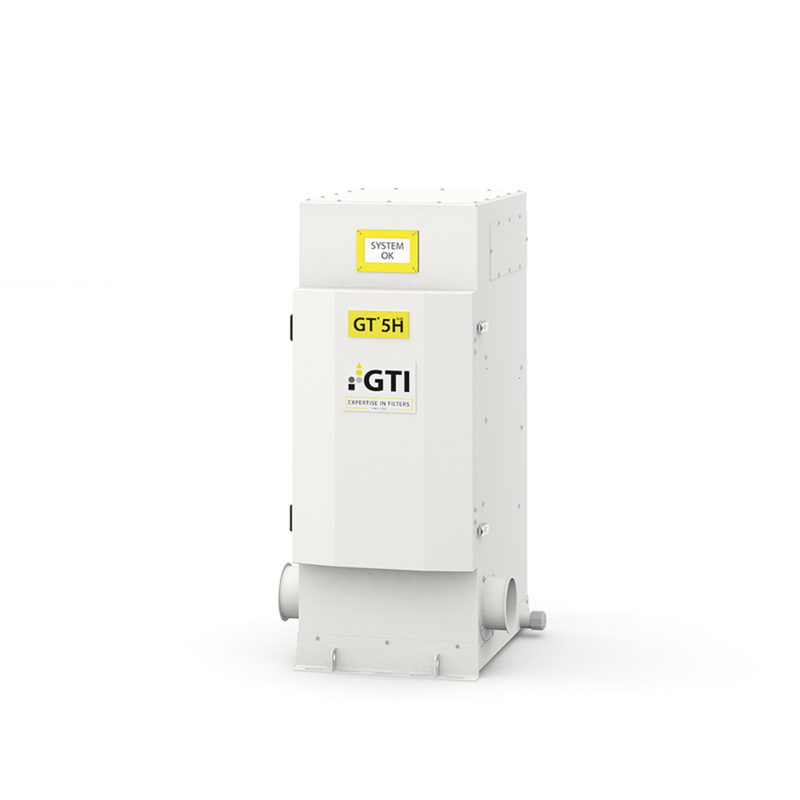 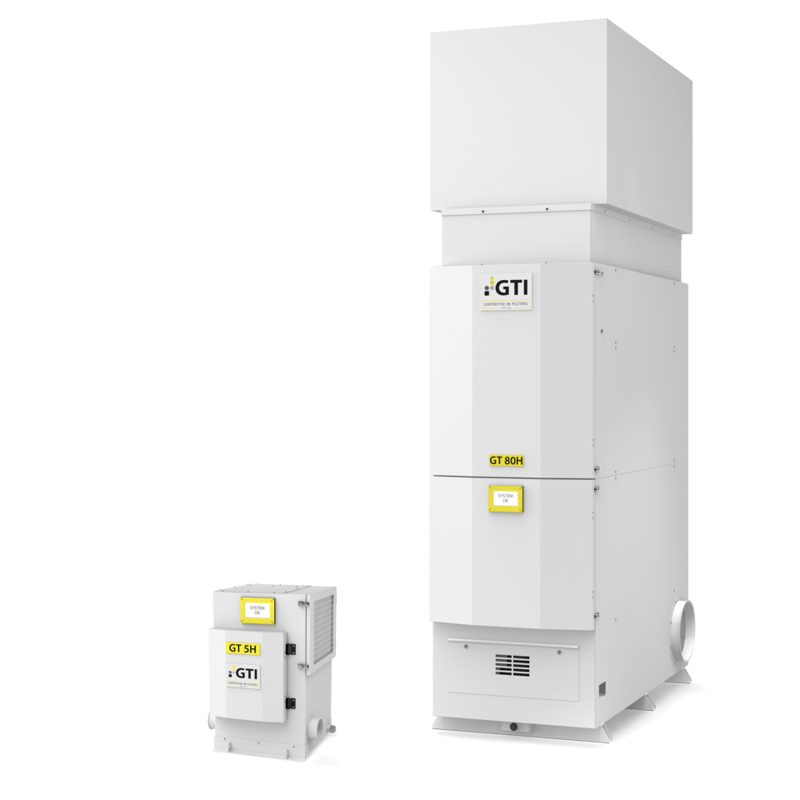 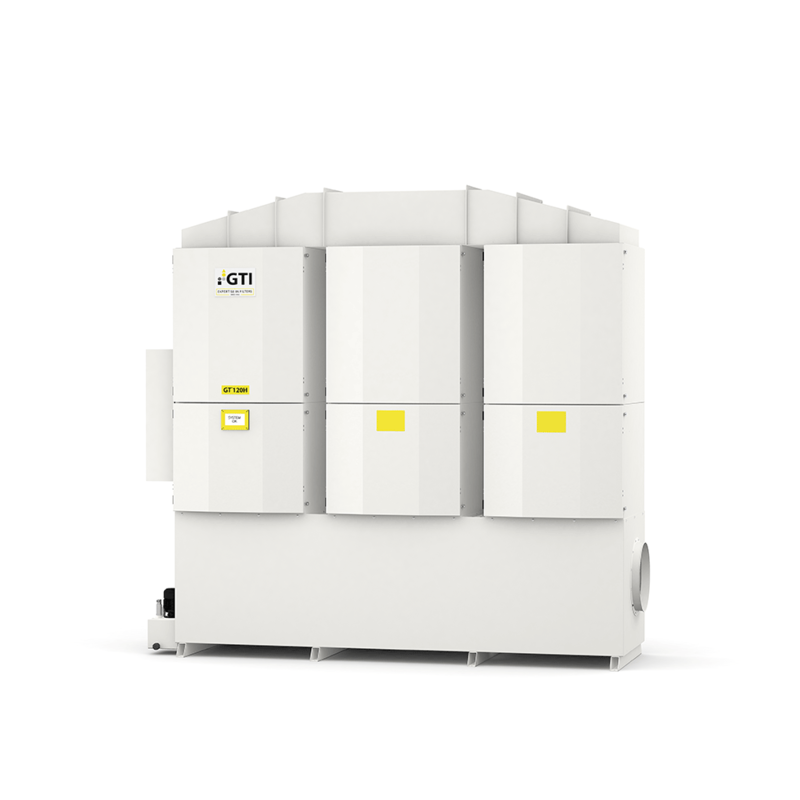 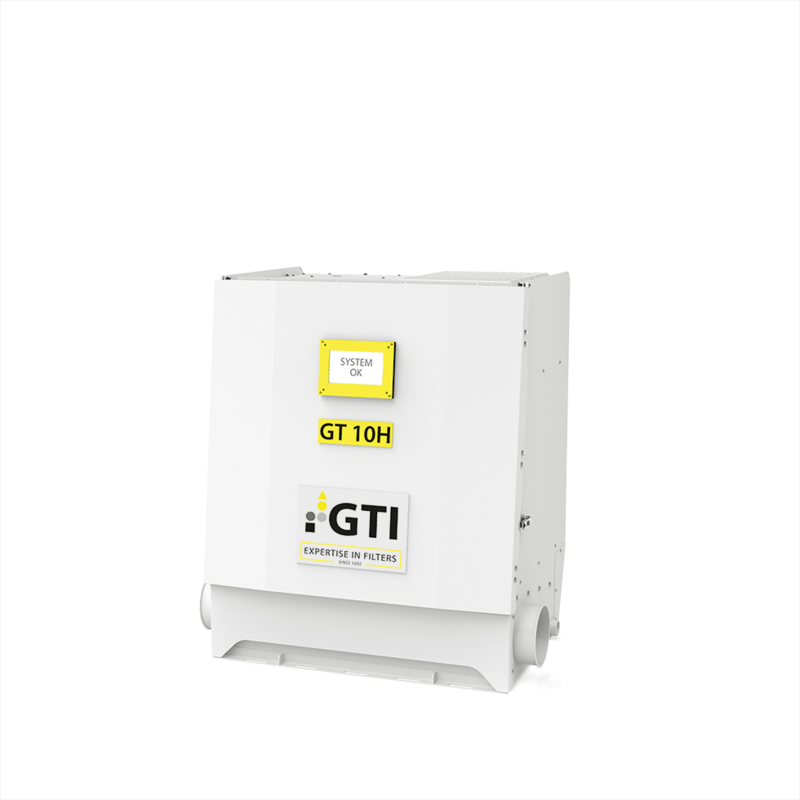 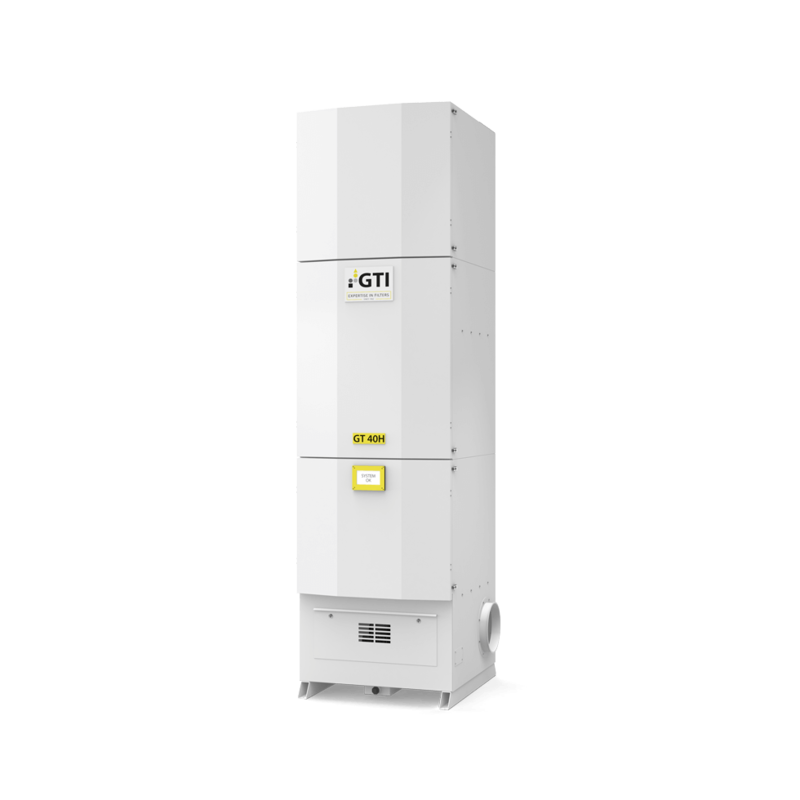 All GT air filter devices of performance classes 20, 40 and 80 as a stand-alone solution or as a central unit for multiple sources of pollution. 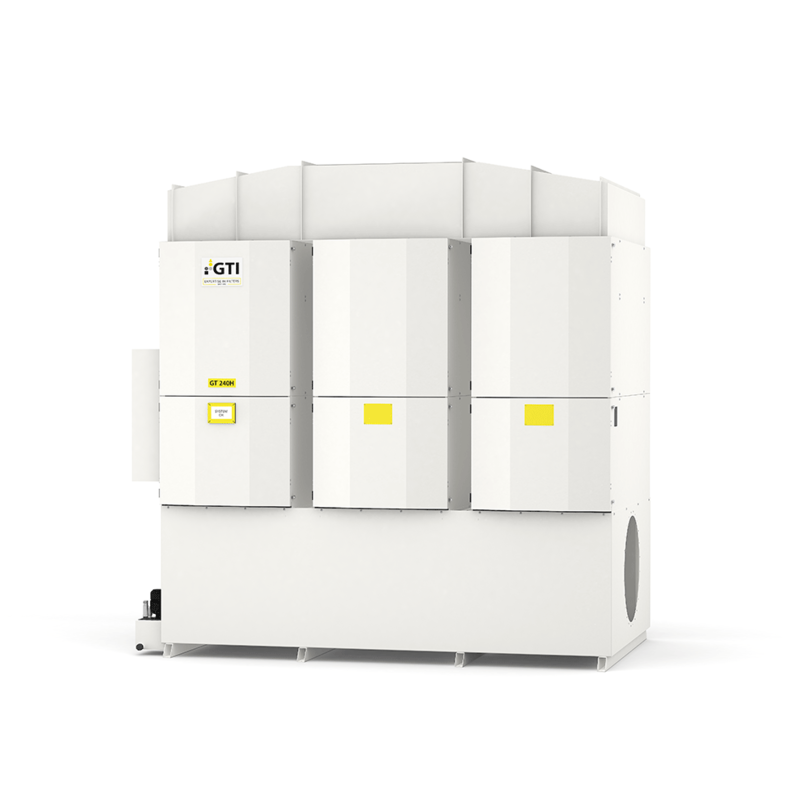 Individual configuration in response to company-specific requirements of the production environment and applicable environmental requirements. 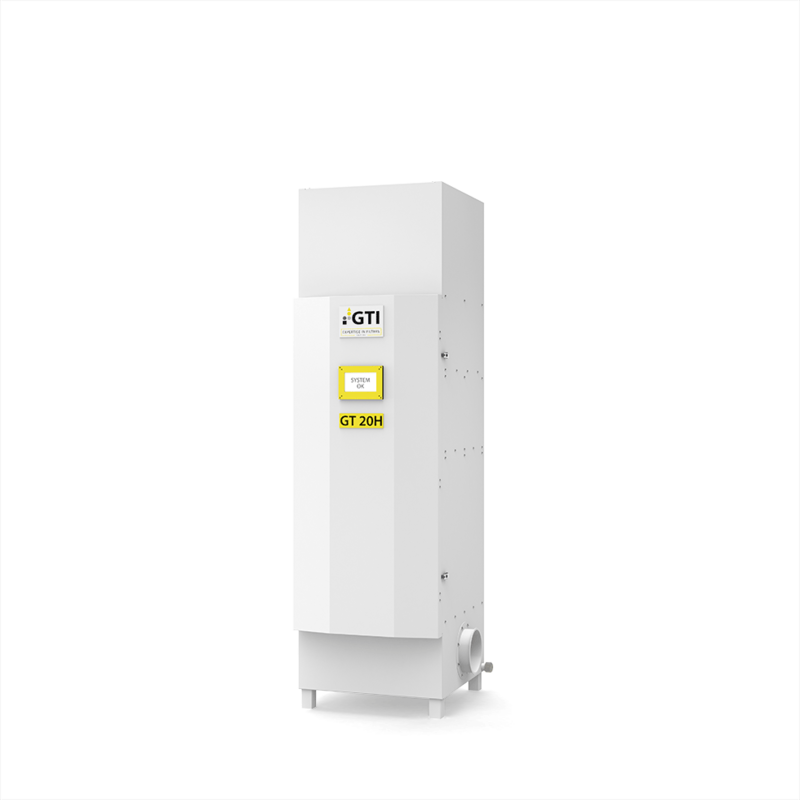 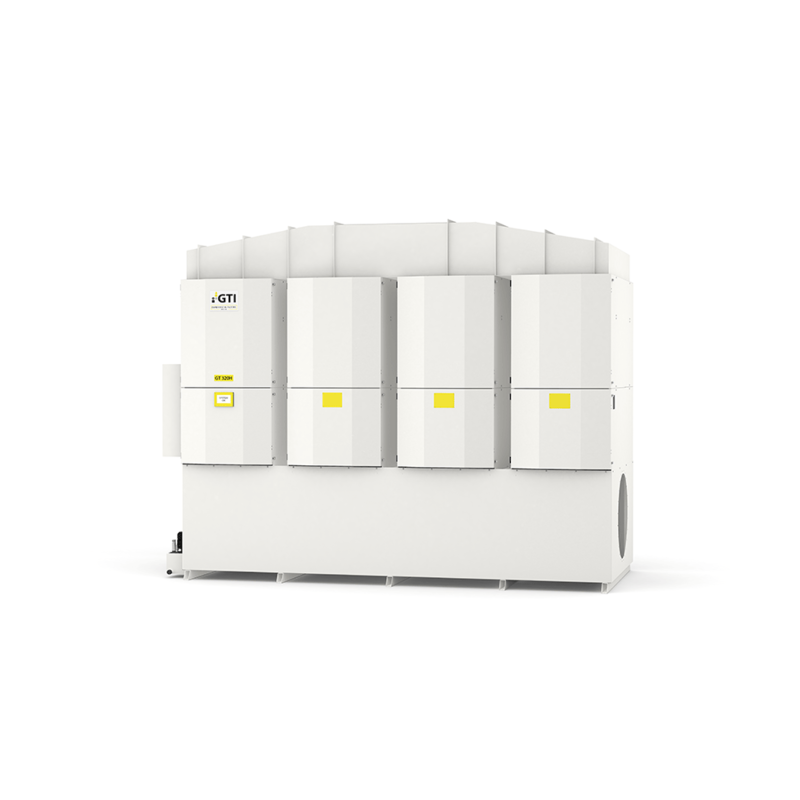 Drive type regulated, inverter incl.